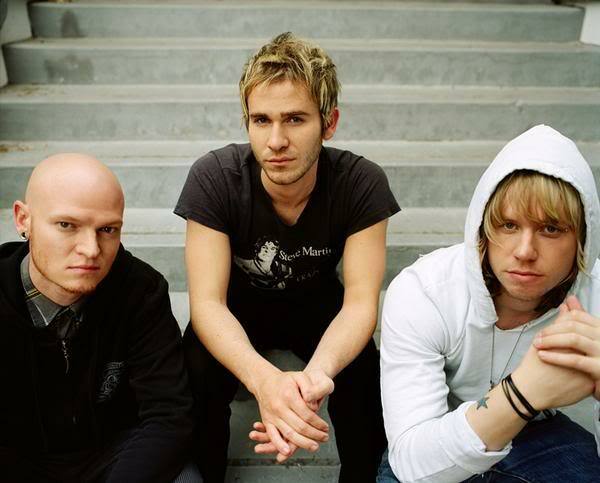 Lifehouse is an American alternative band from Los Angeles, California. They came to prominence in 2001 with the hit single "Hanging by a Moment" from their major-label debut album, No Name Face. The single won a Billboard Music Award for Hot 100 Single of the Year, beating out Janet Jackson and Alicia Keys for the #1 Single of 2001. 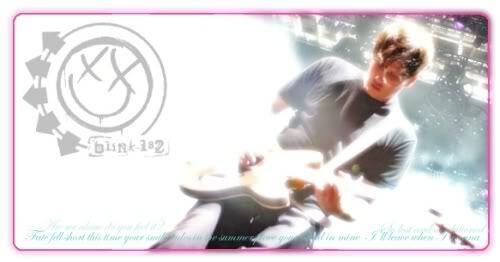 In 2002, they released their follow up album Stanley Climbfall. They have released two more albums: the self-titled Lifehouse in 2005 and Who We Are on June 19, 2007. The group includes Jason Wade (lead vocals, guitar), Rick Woolstenhulme Jr. (drums, percussion), Bryce Soderberg (bass guitar) and Ben Carey (guitar). My favorite track would have to be 'You And Me'. If you haven't heard it then check it out. These guys are alright, made an awesome hit that I like. Hanging by a Moment...I used to hear it a bit as a kid. Tracked it down last year downloaded and still like it quite a lot. So yeah they're worth listening to.